Gr. 1: Eva F. and Timur P.
Gr. 3: Amelia S. and Dmitri M.
Gr. 4: Aryan S. and Eva R.
Gr. 8: Harrison M, Jordan, S., and Chloe D.
October’s character trait is TEAMWORK. Teamwork is working together to complete a task effectively and efficiently. 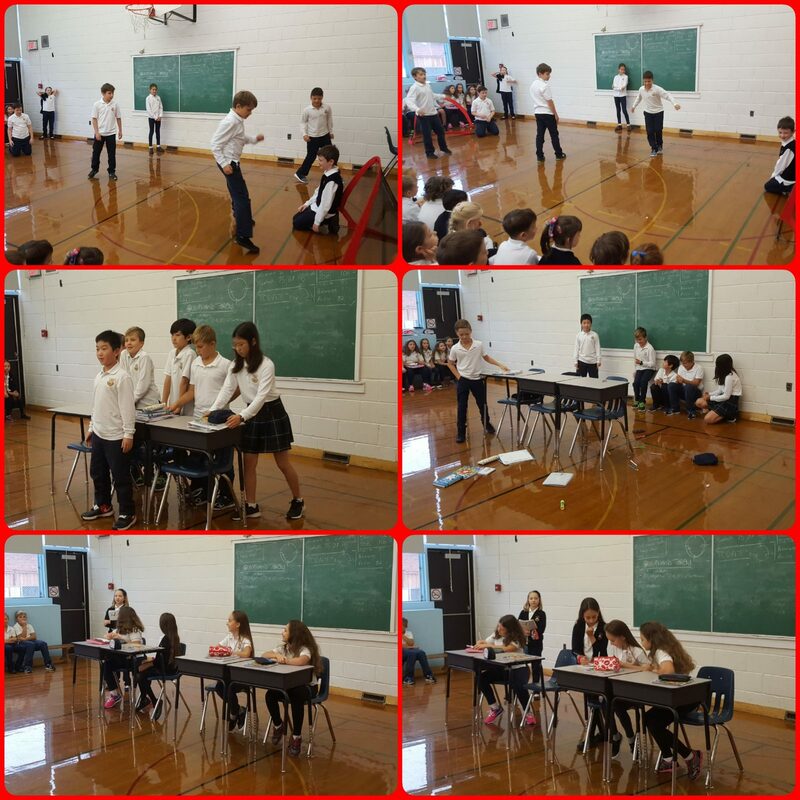 Mrs. Amanda and the grade 5s performed skits to explain teamwork to the school. 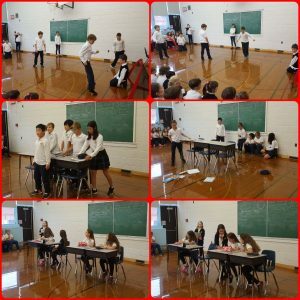 Great job grade 5s! Ms. Vanessa and the grade 3 class will be hosting a Canadian Thanksgiving Celebration for all high school students on Friday, October 5th during high school lunch in the grade 3 homeroom (208-13). 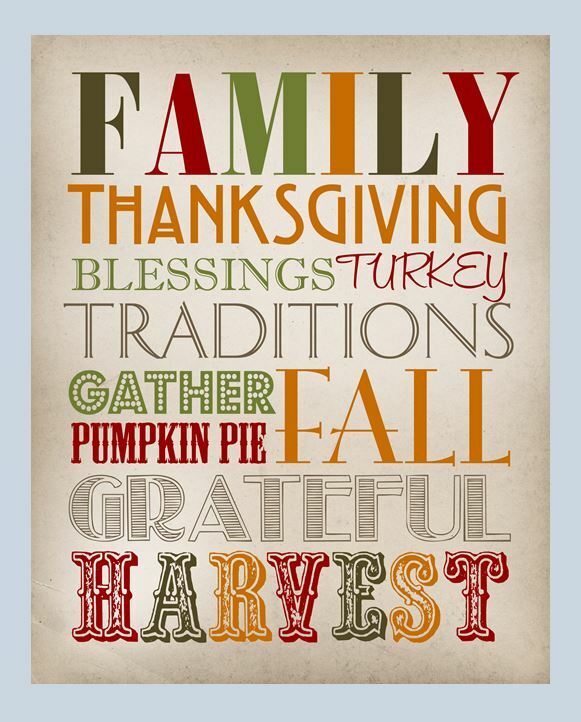 Grade 3’s will be teaching our international students about Thanksgiving traditions, and pie will be served. 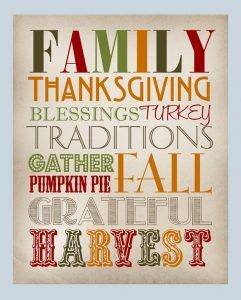 Come and enjoy Thanksgiving the Canadian way! 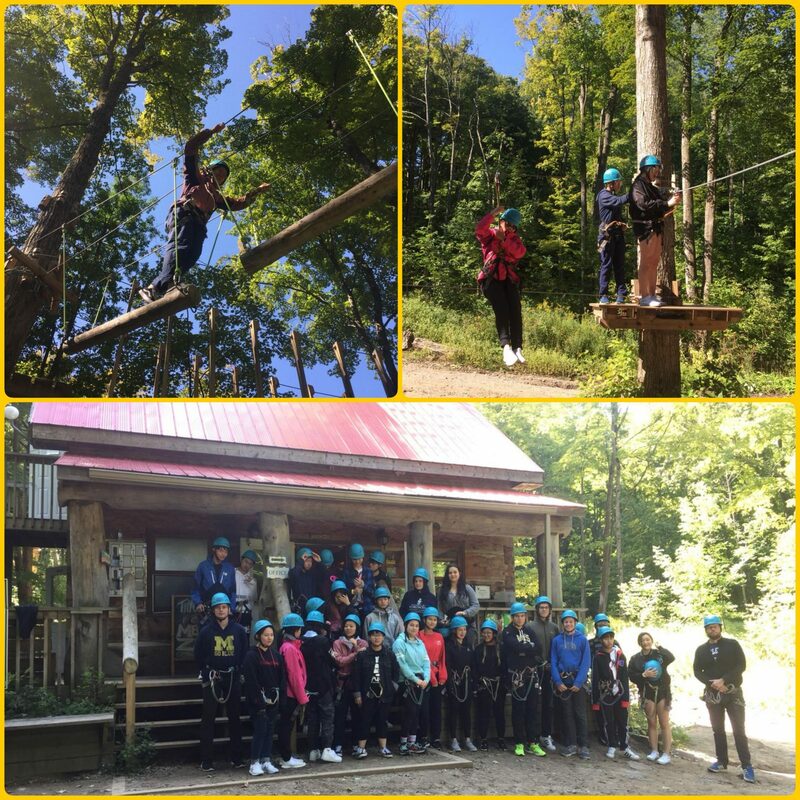 On Monday, September 24th, students in grades 9 to 12 went to Treetop Trekking in Barrie to participate in the Zip Line and Aerial Game Trek programs. Students had a fun-filled day climbing and zipping from tree to tree. 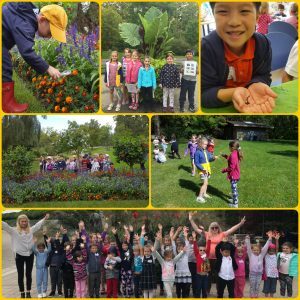 On Wednesday, September 26th, students in KG to grade 2 went to the Toronto Botanical Garden to participate in the Munchkins in the Garden and Garden Dwellers programs. 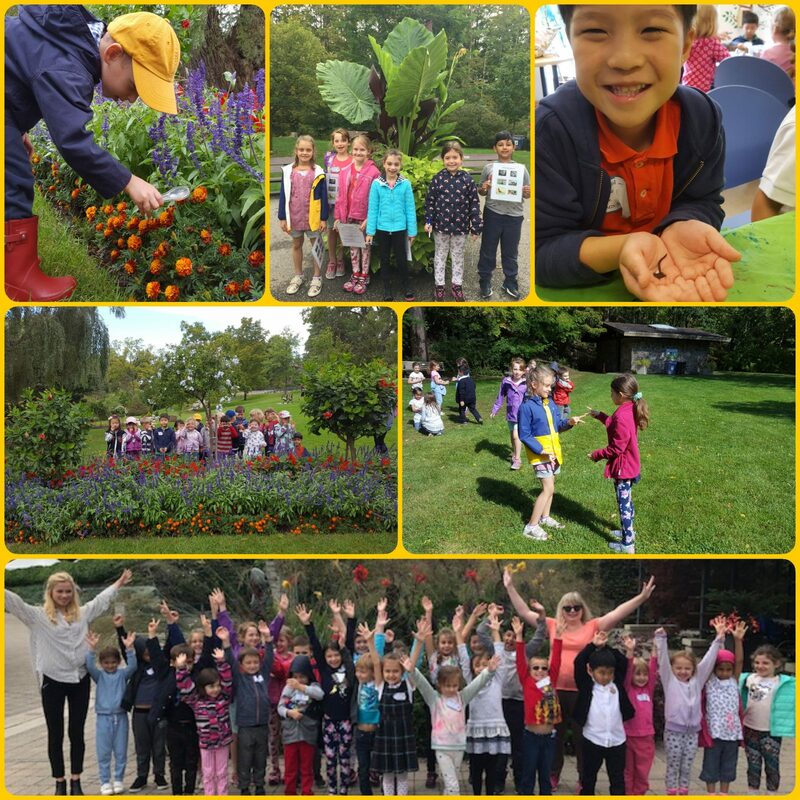 Students discovered the wide range of creatures that live in the gardens and learned how they meet their needs all year long. On Thursday, September 27th, Prestige School participated in the Terry Fox National School Run Day. 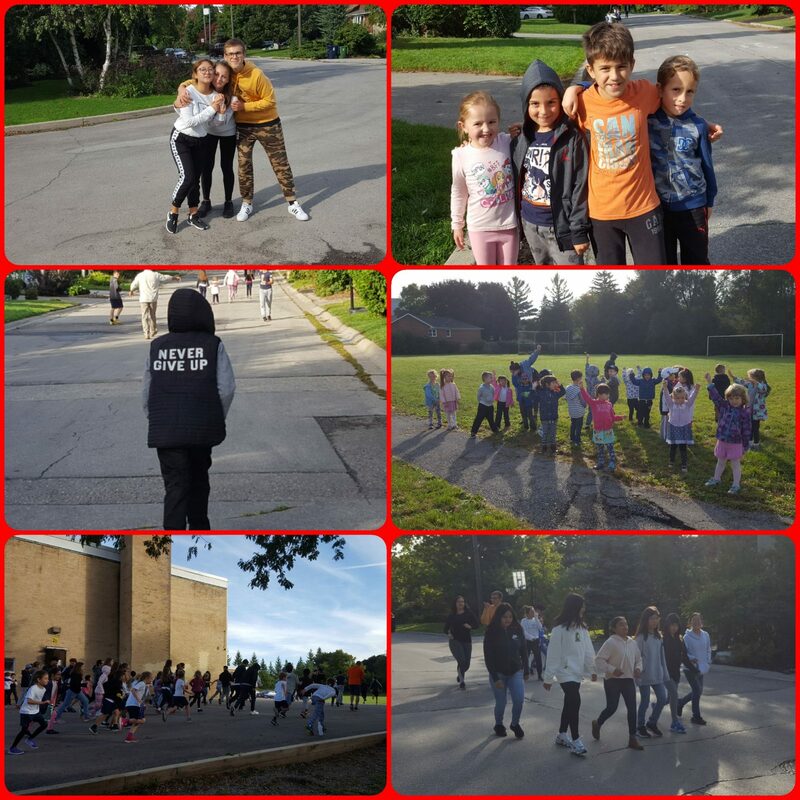 Students ran a supervised route around the neighbourhood to show their support for cancer research. 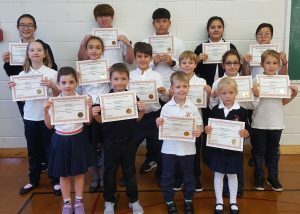 Prestige School raised $1453. We did not meet our goal of $2000 this year, so Mr. Quick does not get sprayed with silly string. Thank you to everyone that brought in donations. This will make a difference towards cancer research. Talent Show @ 3:00 p.m.